Bodytrak, a body monitoring platform for tracking soldiers’ core body temperature and heart rate in real time, was developed as a response to the deaths of three SAS recruits through hyperthermia on a training exercise in 2013. An SAS candidate and two other reservists died after suffering hyperthermia during a 16-mile test in the Brecon Beacons in Wales in July 2013. The march was held on one of the hottest days of the year and an inquest into the soldiers’ deaths cited failure of basic medical care as a major contributing factor. 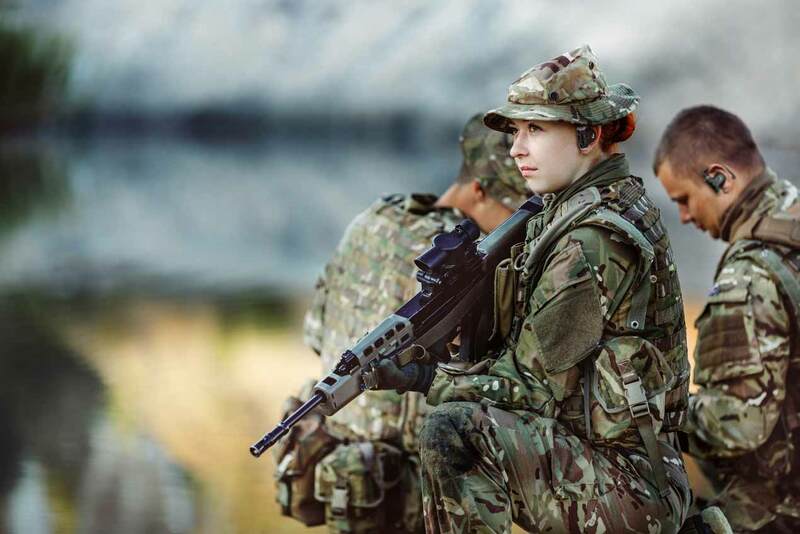 In response to the soldiers’ deaths, London-based Inova Design Solutions developed Bodytrak, a multi-parameter in-ear body monitoring platform to track core body temperature (CBT) and heart rate (HR) accurately and in real time. Bodytrak continually tracks heart rate variability, oxygen uptake, speed and distance which, together with HR and CBT, helps preserves the health and wellbeing of military personnel subjected to harsh conditions, in training and on the battlefield. Inova says real-time monitoring of multiple vital signs via Bodytrak reduces the potential for heat-related injury, and improves recovery time. By continuously measuring CBT in the field, Bodytrak can provide automated indications of wellbeing markers, such as heat injury or physiological stress, giving instructors or commanders the ability to provide earlier interventions to prevent ill health. According to Inova, alternative methods, while effective, have their limitations; for example HR chest straps are often considered uncomfortable and the CBT pill is invasive and prohibitively costly at scale. Bodytrak is designed to fit securely and comfortably on the ear—the only unobtrusive body site from which a combination of CBT and HR can be measured accurately, together. 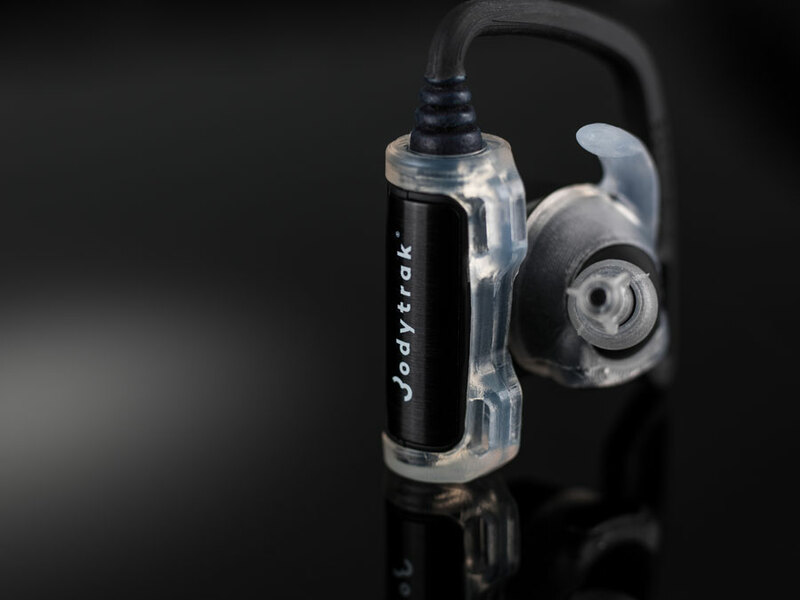 Using the ear as a measuring site, with its proximity to the brain, Bodytrak picks up highly accurate and immediate changes in the body; more reliably than wrist-based devices. Data and alerts are computed in real-time via the onboard analytics within Bodytrak, but it is also possible to upload data wirelessly to a Cloud-based platform, depending on the requirement. Data can be viewed in real time through a multi-user dashboard via a smartphone, tablet, smartwatch, or digital radio. This allows for critical conditions to be detected rapidly for earlier intervention and closer management of individual performance. Bodytrak, which will be demonstrated for the first time at the Defence and Security Equipment International (DSEI) expo in London from September 12-15, is being field trialed by a number of defence organisations (both in the UK and internationally), as well as the UK emergency services. Inova has secured more than £3million in funding from the UK Ministry of Defence’s Defence Science and Technology Laboratory, Dstl, and InnovateUK, and seed investment through corporate and private investors. The design team just received a further £200,000 in funding from InnovateUK to design a range of companion devices including the Bodytrak Hub (a data upload and charging hub for multiple earpieces) and an external power and communications accessory designed for lengthy and remote training exercises.